Authored by: Don Rags Forex Trading is often dismissed as a speculative activity that borders on gambling. However, as i have always said, what distinguishes me and many successful traders from the gamblers is the consistency of our trading profits. It is no doubt true that many Forex traders are gamblers, who rely unreliably on luck and instincts. Successful traders on the contrary, rely on a proven set of trading methods, and implements them with a high level of discipline and risk control. Any decent business is run with a systematic business plan. which involves calculating the costs and risk involve, an the projected revenues and profits. 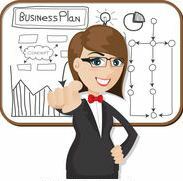 The business plan should also include regular reviews of how the business is progressing in terms of profit-and-loss statements. Likewise, This is how we run our Forex trading business using Robot trading. Every trade is entered by Robot was already calculating the behind risk whereby we already know that the particular trade will profits but we still need to check the behind risk. Every trade is also done with a deliberate evaluation of downside risks. We ensure that all risk are calculated and minimized. Every week, we do review of all the winning and losing trades that the robot has done. Monitor and evaluate back as well the up’s and down on the currency pair you have chosen. When you think of trading as a business and run it like one, you are far less likely to behave like a speculative gambler; indeed, you are more likely to be systematic in planning and checking of robot entries and exits, and checking your margin level. Therefore, you are far more likely to succeed than the majority of aspiring traders who have no clue why they fail, because you are fully understand on how Robot trade works. I often say that trading currencies is a perfect business. Just compare it with a traditional form of business in terms of the following, and you will see why i say so. You do not have to have a lot of money to start this business. You can open a mini trading account for as little as USD100! and use it as cents account to fit with the robot trade. Compare this with the few tens of thousands often nedded to start a business. What is more, the amount of money you start with does not converted into renovation for you business, your inventory, etc. the money is still yours, except that it is transferred to your trading account. It is important to start with a relatively small capital, so that you can practice your trading settings without grappling with the fear of losing huge amount of money. As you become more confident and competent in implementing the strategies base on robot trading, you gradually increase your capital. We should always allow our minds to be gradually conditioned to dealing with bigger amounts of money. The moments you already understand and the concepts how it works, the same strategy you use when you are using trade with 100$ or 2000$, it is just a matter of calculation. Any traditional business requires seven to 10 hours of hard work per day. 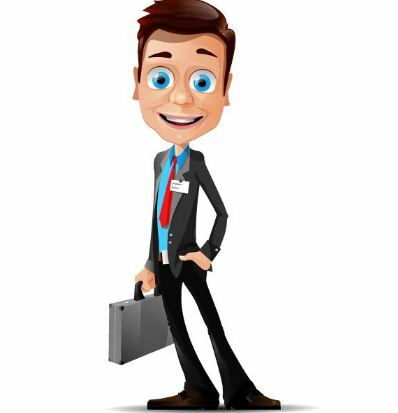 In Forex trading, depending on the trading strategies you use, your commitment is much less specially if you are using Robot to trade which will works for you 24hours / 5days. It is true that some day traders use trading strategies that require them to be watching the computer screen for hours. However, i personally believe that truly successful trading is not just about making a lot of money; it is also about making money and having the time to enjoy the fruits of your labor. As such, i do not like to spend more than two to three hours per day on my trading . Although the Forex market is a 24-hour one. Since i am using my Robot trading, i just look at it just a minute maybe 2-3 times a day, because i know how’s my calculation on my Robot trade and my risk involve. A traditional business takes months, or even years to generate results. In the business of Forex trading, very often you start seeing results from day one! however, what we really want is not just to see your first profitable trade, because even totally untrained traders who trade at random can possibly make money in the first trade. Truly sustainable success is defined as the least three months of consistent profitability; that would imply that implementing the trading strategies with discipline and control has become second nature of you. 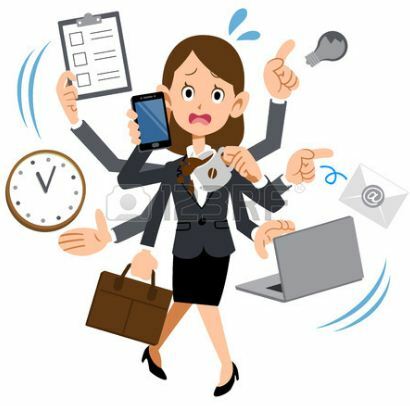 There is no hassle of dealing with problematic employees, office rental, inventory and a host of overheads in a typical business. Trading Forex requires just a computer with a decent Internet connection. If you have a phone that has internet connectivity, you can even trade on-the-go. A large part of this blog is about the principles of Forex trading successfully either use of manual trading or use of Robot Trading. Many of the principles of trading are applicable to trading stocks, Futures, options, commodities, etc. Why then, do i consider Forex to be the best choice among the various trading instruments? 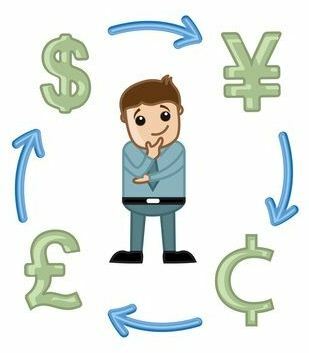 The Forex market is the largest financial market in the world, with the equivalent of more than USD7 trillion changing hands daily, whereas the volume of the stock market is only USD500 billion. 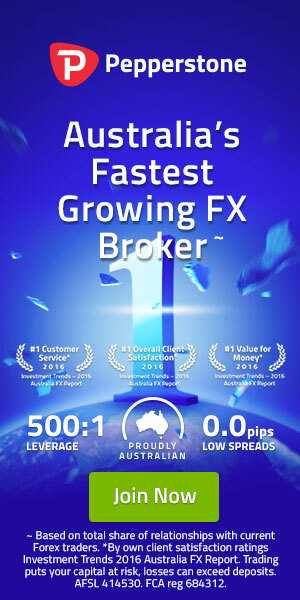 The Forex market is the larger than the stock, bond and futures market combined. A liquid market, one that has a large trading volume with a large number of market participants, allows us to get into and out the market very easily. It also means that it is not easily manipulated by any individual, creating a level playing field for everyone. Because of its sheer liquidity, the Forex market is extremely volatile, presenting to us numerous trading opportunities. Volatility results in frequent powerful trends that can be captured with the right strategies. In fact, after trading stocks, options and futures in the past, i am convinced that the volatility in the Forex market allows me to profit from powerful trends with the use of Robot trading. Nowadays, you will always witness with a high level of retrenchment as companies lost money in a market downturn. It made you question what really makes a good in your profession. However, during a major bull market in the late 1990’s (where most stocks, especially technology stocks, where going up big-time), most people could make money in the stock markets. In fact, there were some people who said that even the stocks picked by monkeys were making money. I realize that this is true because most investors rely on holding long position is stocks. We know that in a major downturn, or a recession, most stocks will fall precipitously in value, and there is no way you can be profitable if you rely mainly on holding long positions in stocks. In order to remain profitable in a bear market, we need to take advantage of the market movements in both directions. There are people who take positions in stocks; you could also take short positions in futures, or trade options that increase in value when stocks go down. To me, the best choice is to trade the Forex market, because it is a market in which there is really no concept of bull or bear markets. In Forex, we are trading currency pairs. For example, when i trade the USD/JPY, i am not worried about the US economy going into a recession. When the USD depreciates realtive to the JPY, i.e, USD/JPY goes down in value, i can profit immensely by taking a short (“sell”) position in the USD/JPY currency pair. At the same time, i can also make tremendous profits by taking a long (“Buy”) position in the GDP/USD, as the USD will depreciates against the GDP ( which means the GDP appreciates against the USD. You See, in the Forex market, selling is not more risky than buying; buying is not safer than selling. It is all about identifying an uptrend and downtrend, and capturing the trend for quick profits! This is what you can continually do regardless of the market conditions. Because this market is constantly active, there are numerous opportunities to capture profits from the recurring minor, moderate or major trends, depending on your preferred trading style. Indeed, this is a market that will always be active as long as there are many currencies traded in the world between countries. As such, mastering this skills is truly of great value for your financial destiny, because is is recession-proof! It is unlike your degree or diploma or even your current job or business, which becomes increasingly insecure in the face of market uncertainties. What we really want is something to rely on for a lifetime.